The most memorable fact about King Henry VIII is that he managed to have 6 wives during his lifetime. What can we say? He is the ultimate chick magnet back in the day. Oops, you did not hear that from us. Best to ask your History teacher about it, just to make sure. 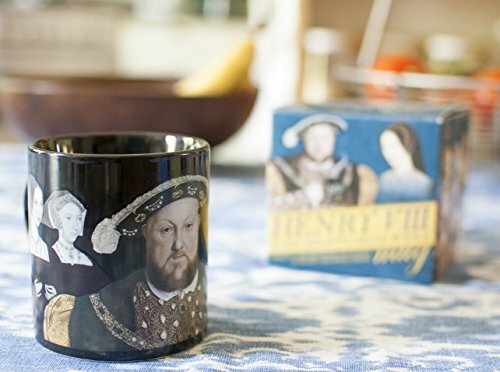 While you’re at it, why not surprise them with this mug that got Henry VIII and all his wives on it? And if you’re wondering what happened to each wife, this mug can give you the details. 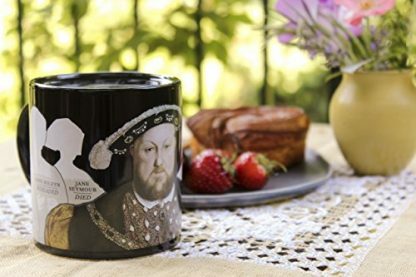 There are probably only 3 things that made King Henry VIII historically significant – that is for having 6 wives in his lifetime, picking a fight with the Pope, and for establishing Protestantism as England’s official religion. 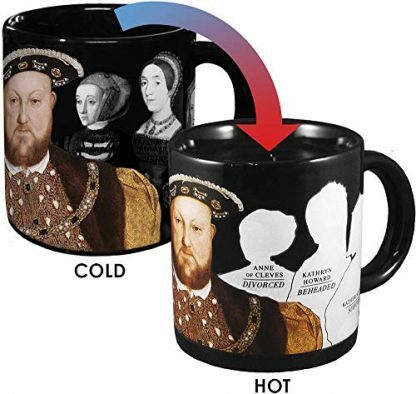 Your History teacher might even consider him as one of the most colorful characters in History, and they will surely be in for a laugh once they receive this mug as a gift item. This mug has King Henry VIII and his 6 wives on it, but don’t get it wrong, each of his wives will disappear once hot water/beverage is poured into the mug. What happened to them? 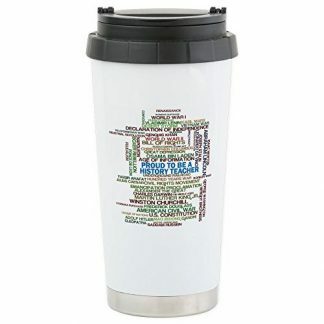 Well, the mug itself will reveal all the shocking details! 10 oz. 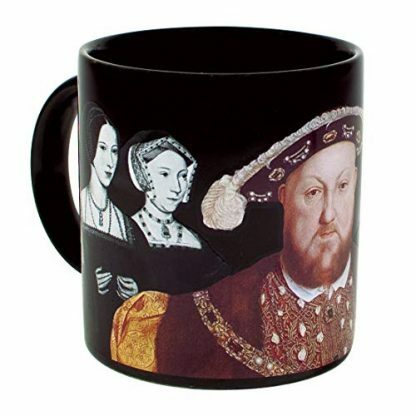 mug, with 3 1/4″ diameter. Not dishwasher safe, but microwave safe. If you’re really itching to know whatever happened to King Henry VIII’s wives, then we will leave you some clues. 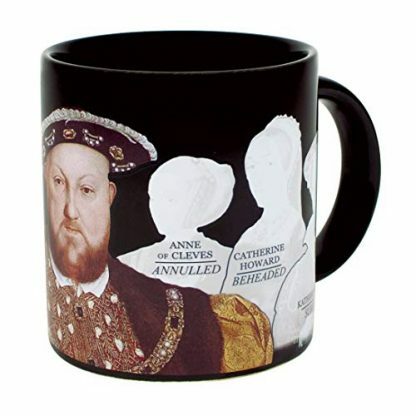 Let’s just say Anne Boleyn and Kathryn Howard weren’t so lucky. 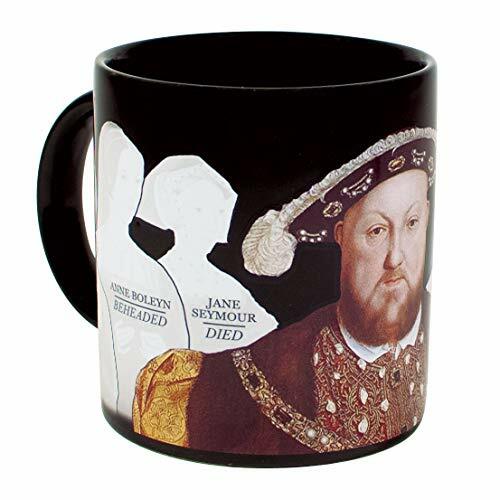 Others were divorced, another died after childbirth, and another of course, is the last and (quite) lucky one. Your History teacher will certainly love this gift – and they would certainly have a laugh too! 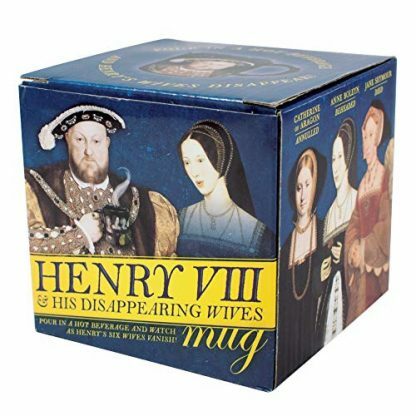 This is also a great gift for Social Science teachers, Literature professors, Philosophy teachers and friends who are History buffs (or those who are interested in British History). 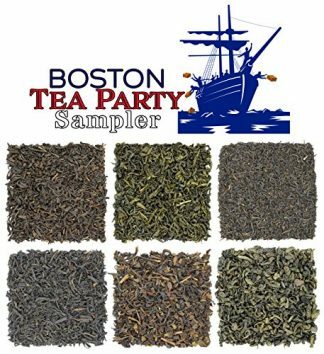 This is a great gift for Teacher’s Day, Christmas, New Years, or on birthdays and anniversaries (but maybe not during a Wedding anniversary). This mug is brought to you by the Unemployed Philosophers Guild. 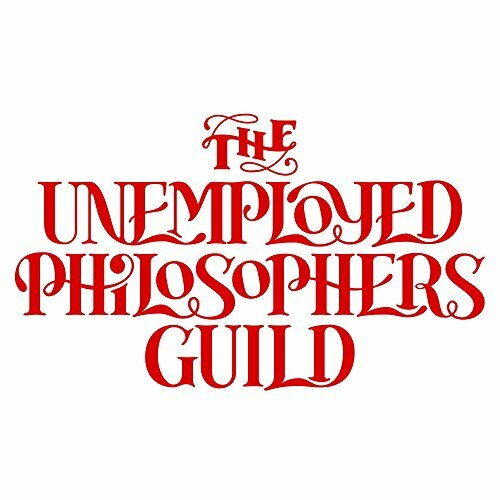 According to them, they aren’t really unemployed and they are neither philosophers as well, they are just small businessmen who are trying to make a living from Brooklyn, New York. 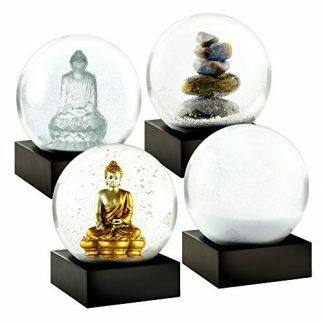 They specialize on novel, sophisticated gifts like this item right here. 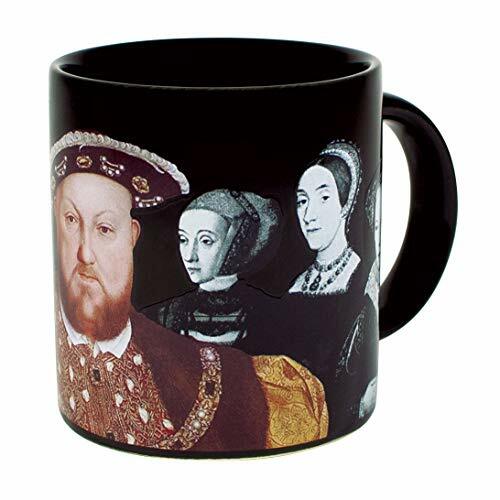 Free shipping is also available, so order a mug today!